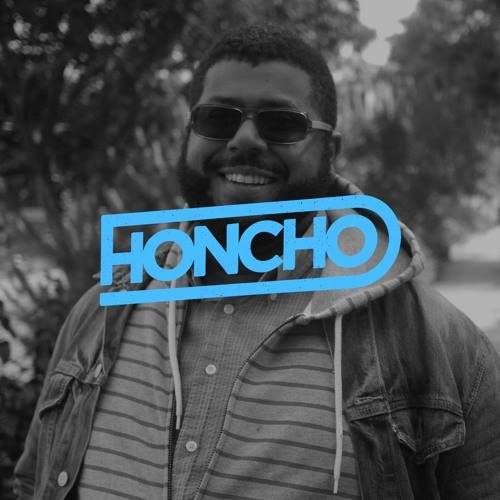 For the 36th entry in the Honcho Podcast series, we have a special treat from none other than Carlos Souffront. Carlos is widely known in the underground dance music scene for his eclectic, spellbinding sets and he's delivered a mix that reflects just that. In collaboration with Amsterdam's 'Is Burning' party, we are releasing Carlos' mix in two parts. They have already released the first part of the mix, which can be found here: https://soundcloud.com/isburning/carlos-souffront-is-burning-11-my-honcho-is-burning-mix-pt-1 We are providing the second part of the journey as our latest mix. Enjoy! What is that track with the Gypsy Woman sample? Would love to know what this (probably detroit) track is. Could you share this with us @csouffront ? would love to know this as well! Amazing as always Carlos!